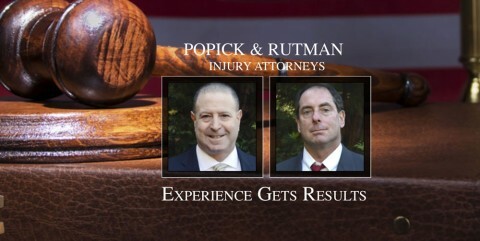 The lawyers at POPICK & RUTMAN have successfully represented thousands of people involved in Personal Injury cases. Professional personal injury lawyers in Flushing Queens. Each of our attorneys has over 30 years of experience, helping people like you get the compensation they deserve for their injuries.